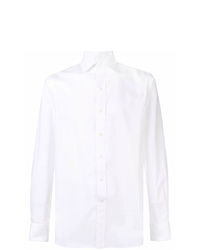 Gucci Classic Plain Shirt £416 Free UK Shipping! 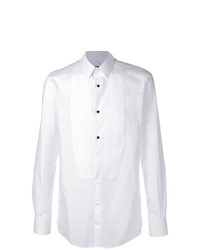 Dolce & Gabbana Pleated Bib Shirt £559 Free UK Shipping! 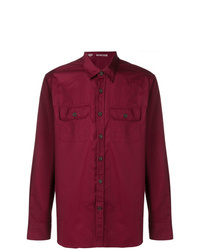 Kolor Classic Plain Shirt £315 Free UK Shipping! 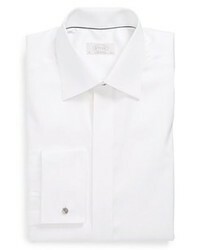 Dolce & Gabbana Classic Plain Shirt £325 Free UK Shipping! 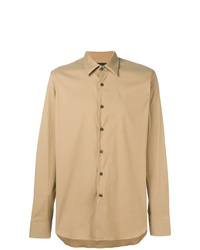 Prada Classic Long Sleeve Shirt £329 Free UK Shipping! 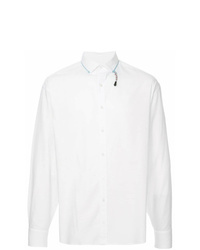 Emporio Armani Classic Shirt £129 Free UK Shipping! 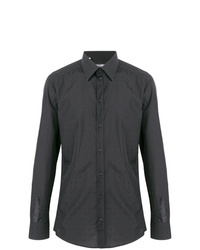 Lanvin Classic Buttoned Shirt £221 Free UK Shipping! 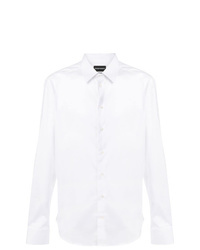 Vivienne Westwood Classic Button Front Shirt £161 £201 Free UK Shipping! 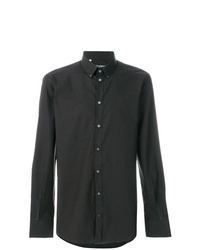 Dolce & Gabbana Classic Long Sleeved Shirt £182 £304 Free UK Shipping! 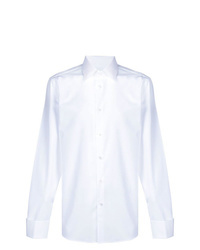 Alessandro Gherardi Classic Shirt £100 £143 Free UK Shipping!